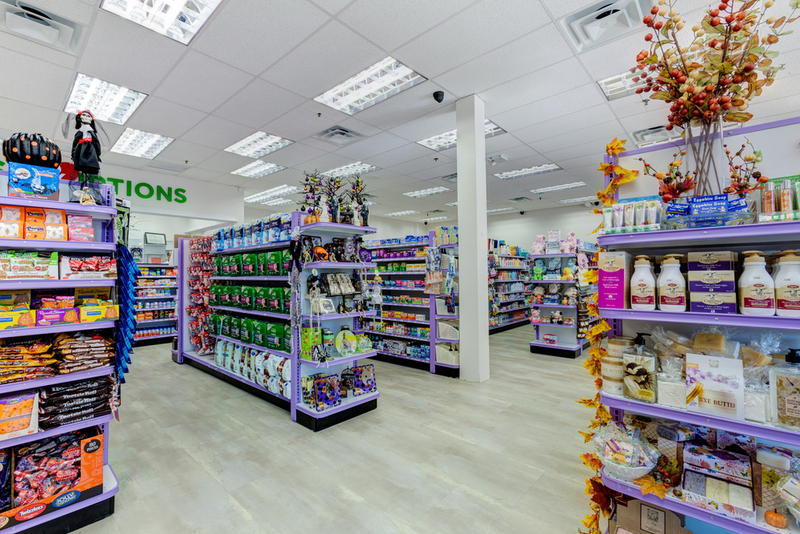 For nearly a quarter-century, family-owned Frank's Pharmacy has proudly operated in Jackson Heights, serving customers in this historic neighborhood, as well as residents of Elmhurst and Woodside, Queens. 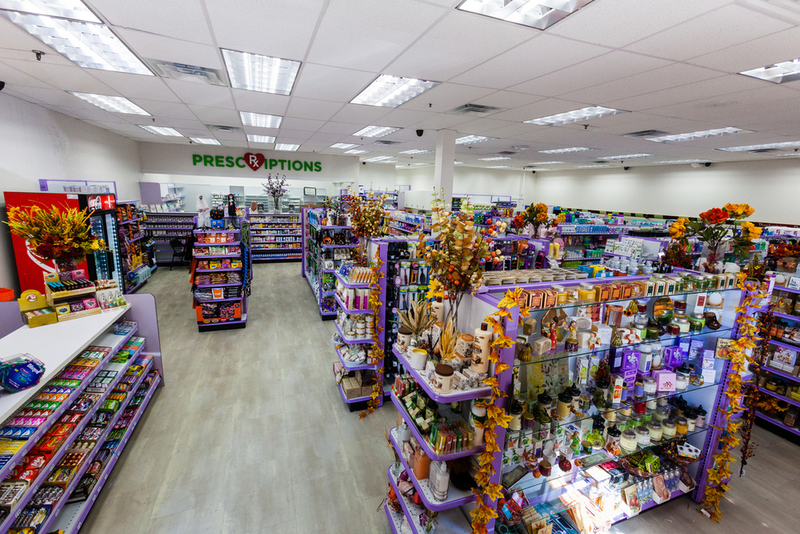 Combining old-fashioned customer service with the most current patient healthcare trends, Frank’s Pharmacy offers a warm and dependable alternative to big-box chains. Local dignitaries and longtime customers showed up on Saturday, October 25th, for our Grand Reopening. State Senator Jose Peralta and New York City Council member Daniel Dromm issued proclamations for "Frank's Pharmacy Day." See photos of the event here. Frank, his family and the staff at Frank's Pharmacy thank you for your support and continued loyalty. You may also visit us on Facebook.com/FranksRx and keep up-to-date on the latest developments on Twitter @FranksPharmacy. Photos by Alan Barnett Photography.